This book tackles the complicated topic of chromosome mutations in a sweet, simple way…with socks! The author explains how chromosomes can be altered or missing in a rhyming and lighthearted beat, all while showing “chromosome kids" as unique, but approachable. This would be a great book to share with preschool-aged children or kids under 7 due to the vibrant and colorful pictures and the books tempo and rhyme. This book starts off by smashing stereotypes and common assumptions about people with disabilities. The book goes on to show a few different examples of disabilities and presents the idea that some people with disabilities might not like being called or thought of as special. After all, aren't we all unique in our own right, with different strengths and weaknesses? This book shows the positives of inclusion in schools and would a great addition to a lower-grade elementary school classroom or library. This fairytale-style story shows the downfalls of stereotypes and misguided expectations. When the book begins, children are placed in different classrooms based on their gender, behavior, handicap, or other perceived limitation. I won’t ruin the heartwarming story, but by the end of the tale it’s clear that each child’s unique strength is needed for the team to escape from a harrowing situation. This book is a great way to bring the concept of inclusion into the classroom or to start the discussion about differences at home. Look for these books at your local library, or visit Amazon.com for purchase. Don’t forget about AmazonSmile! AmazonSmile is operated by Amazon with the same products and prices as Amazon.com. 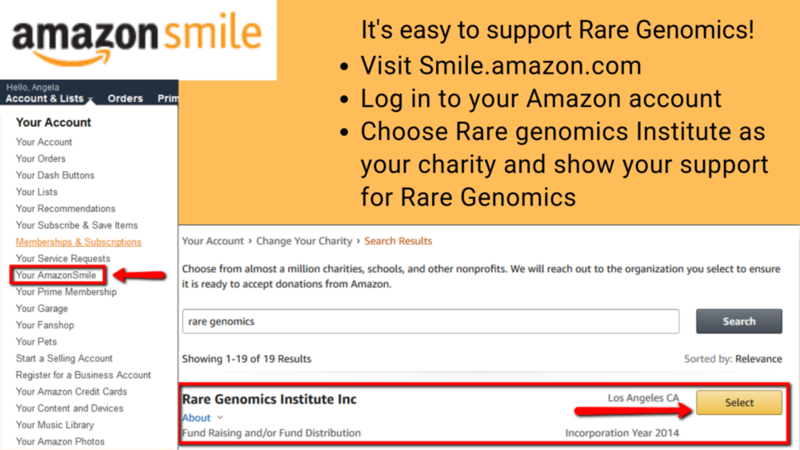 Choosing Rare Genomics as your charity will donate 0.5% of the purchase price of eligible products to our organization. Angela Shogren joined the Rare Genomics Marketing team in 2018. 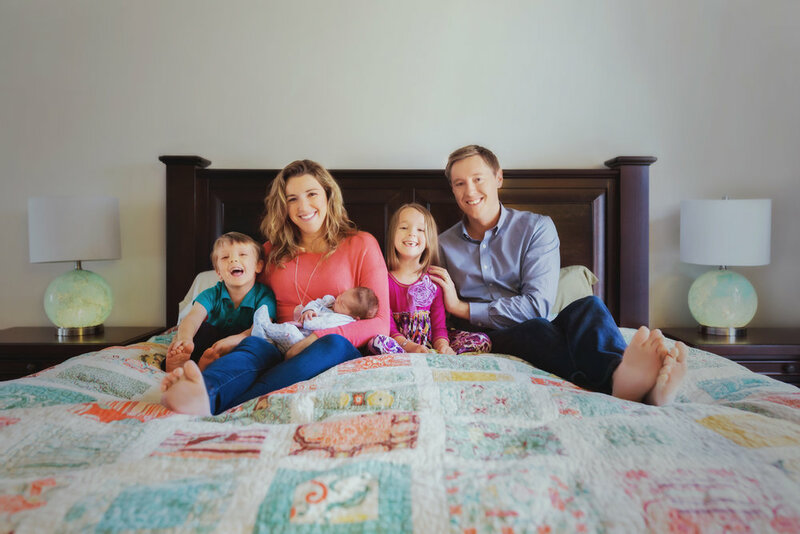 In addition to being a Rare Genomics volunteer, Angela is a full-time working parent of three who resides in Virginia.